The Little Dragons class is designed to enable our children to develop communication skills which are our children’s best defense in this world today. Through awareness of their surroundings using our character development program our children learn to: take responsibility for their actions, solve problems, develop self confidence, positive attitudes, listening skills and self control. The class engages and challenges our children physically through fun age appropriate games, drills and team work! Our goals are to enable our children to feel more comfortable, coordinated and understand their own body’s capabilities. Our instructors use a combination of fun and creative listening, copying and agility drills to develop hand eye coordination and the ability to be strong to both sides of the body. The Beginner Warriors class (White-Blue Belts) is for those starting for the first time! Any level of coordination and physical ability is welcome because our classes are structured to mold the child as an individual all while being within a group class. All classes are taught in a very safe manner so a child less superior in strength or size will always fit in and never have to worry about getting hurt. Classes involve short “mat chats” about real life issues and character development, stretching to get those kicks flying high, individual and team warm-ups and exercise, all on top of their traditional martial arts training. These classes are designed to be inclusive for men and women of all ages and all levels of abilities. The classes provide instruction from certified instructors that will enable you to be more aware of your surrounding, providing real world self defense techniques as well as traditional training mixed with modern training. There are also many additional benefits to these classes which include: gaining confidence, strength and conditioning, weight loss, improved co-ordination and flexibility. 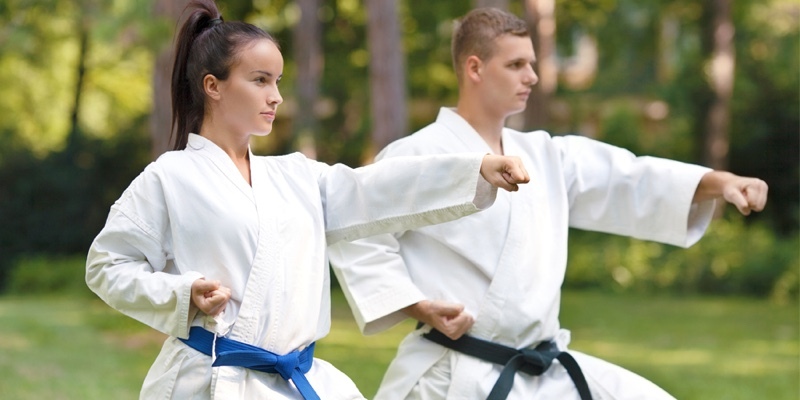 Martial arts for many is also used as a de-stresser from today’s fast paced and busy work and home environments. 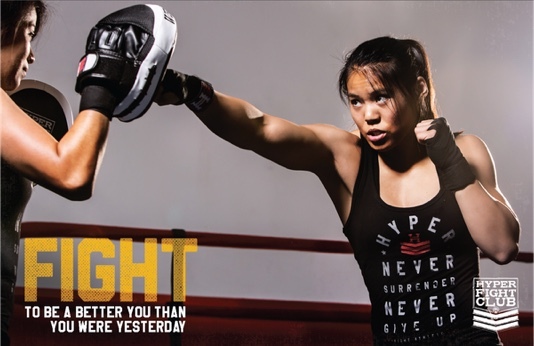 The Kenpo Fight Club sessions are a progressive sparring and self defense curriculum created to inspire a generation of respected fight athletes who will stand up for themselves, their family and what they believe in. Burn calories, tone muscles, strengthen your cardio and fill your spirit while having fun learning self defense, hitting pads, sparring and training with friends. Kickboxing classes are 60 minutes of body sculpting, fat burning moves, which will surely have you sweating! With the music blasting, this class is sure to get the results you have been waiting for in a high energy, fun environment. Get ready to punch and kick the calories away on a freestanding heavy bag! How much more fun can it be? You get to HIT something! This class is fit for all fitness levels. Just pace yourself accordingly! Drop in rates and monthly memberships are available. 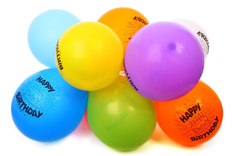 Want to celebrate your birthday differently this year? Why not have a Karate Birthday Party! Every child will certainly have a blast during this 90 minute event! There are two packages to choose from, GOLD and SILVER. For more information on availability and cost please contact the studio via email or by phone at 508-215-9500. If there is no answer, leave a detailed message and your call will be returned within the hour!